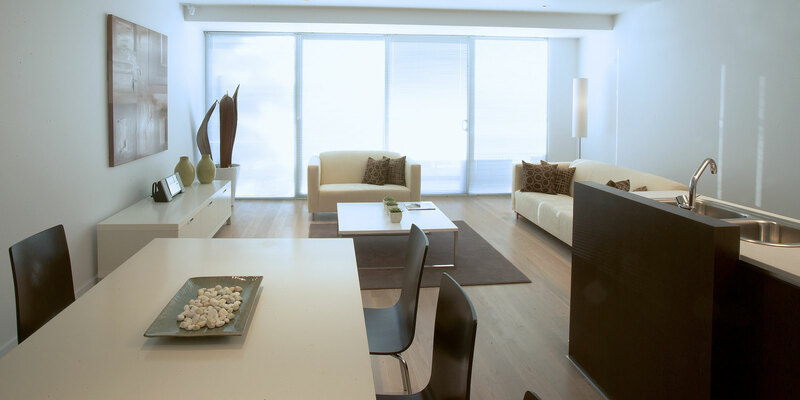 Coventry is a boutique development completed in late 2004, featuring 53 modern apartments over 5 levels. 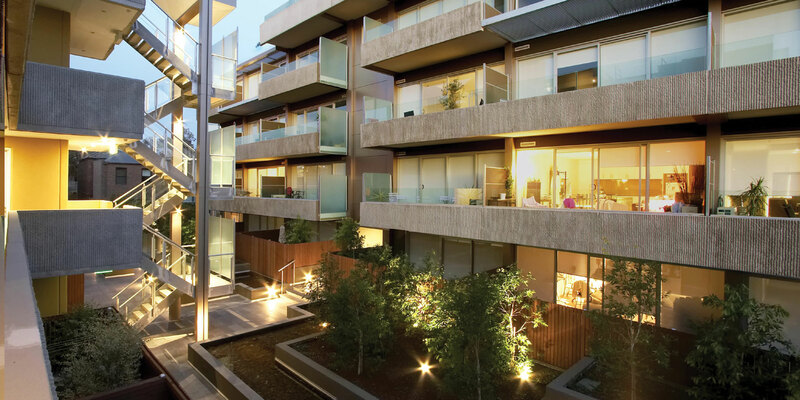 Built in a prime South Melbourne location, it’s surrounded by a fantastic array of lifestyle amenities. 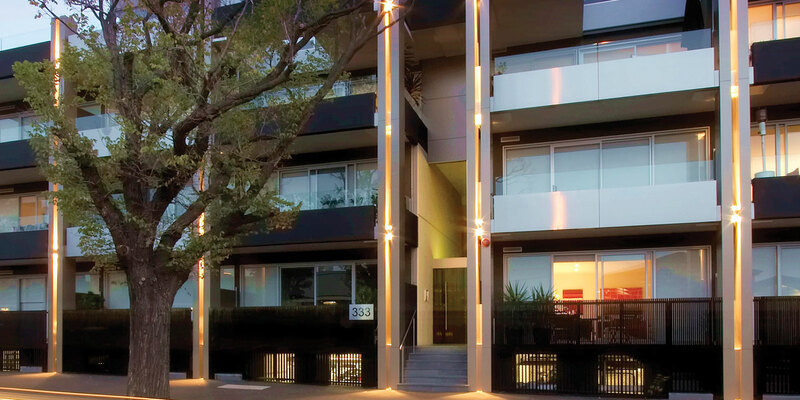 South Melbourne is an idyllic expanse of modern metropolitan living that provides residents with a unique local culture, incredible shopping, specialised schools and quick access to both the Melbourne CBD and St. Kilda’s beachside attractions. Coventry is located directly across from the historic South Melbourne Market – a 150-year-old institution that continues to celebrate its legacy of health and commerce to this day. From 1867 to modern day, the market has served local residents and visitors with fine delicacies and bespoke goods. 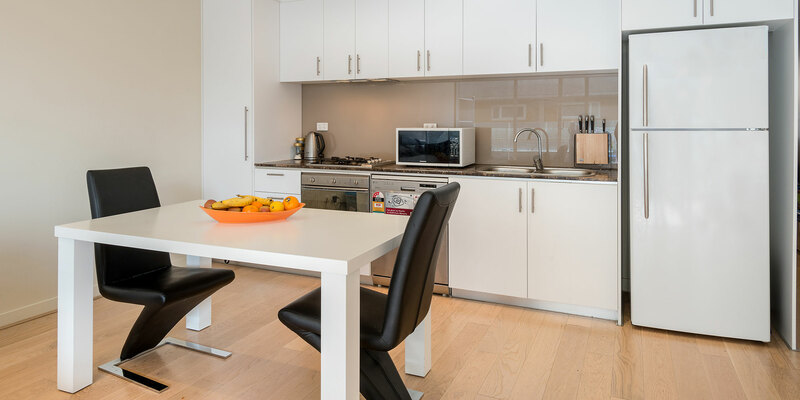 Close proximity to the market means residents enjoy easy access to fresh fruit, vegetables, meat and seafood alongside boutique clothing, home goods and more. 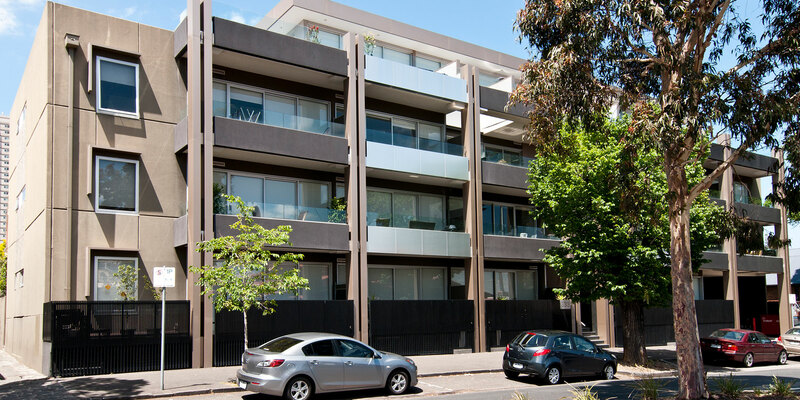 This convenience is complemented by numerous cafés, restaurants and speciality shops on nearby Clarendon street and South Melbourne’s many avenues and laneways. 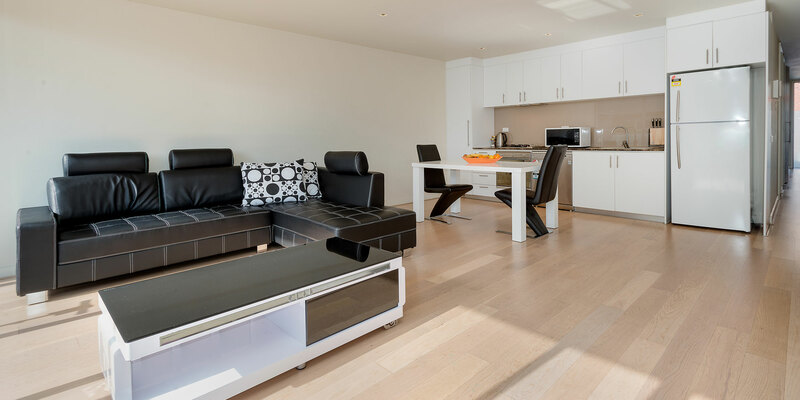 Coventry provides residents with an exceptional lifestyle, highlighted by accessibility to all of Melbourne’s best offerings – art and design-driven speciality shops, amazing coffee, gourmet shopping at a historic market, the CBD, St. Kilda beach landmarks and, of course, community. Please provide your details below and well will send you up-to- date project information and key milestones.